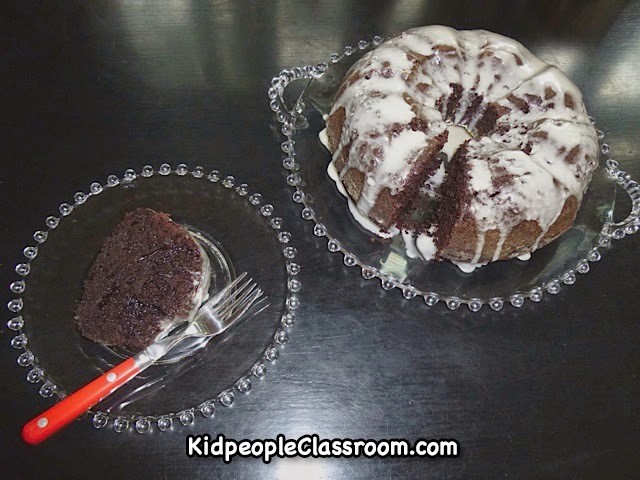 Kidpeople Classroom: Monday Made It! Died-And-Went-To-Heaven Chocolate Cake! Monday Made It! Died-And-Went-To-Heaven Chocolate Cake! 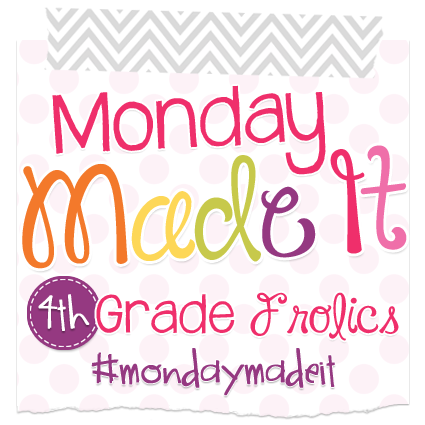 This is today's post for Fourth Grade Frolic's Monday Made It linky! This is my first "post" to my Other Page! Finally! Yippee-ki-yay! See it by clicking on the cake pic! Also, while I have you here, here's a little head's up. Because I am doing PD for our incoming and new to grade level teachers in a couple weeks, I am giving a little spruce up to some of the helpful forms for incoming families and kids. They will become some freebies in this next week. Stay tuned for some new ideas and easy to use handouts coming this way! After clicking on the cake, click on this Monday Made It! button to take you to the linky par-tay! Thanks Tara!